Let’s Begin planning your perfect event. 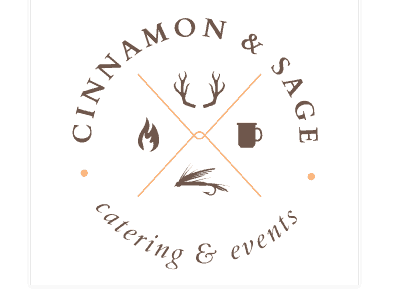 Begin the conversation with the team at Cinnamon and Sage. Our catering services are available any day, anytime, with at least 48 hours notice. We look forward to sharing an incredible culinary experience with you and your guests. Please give us a call or send us an email to begin planning your dream event! Address: 708 N. Rouse Ave.